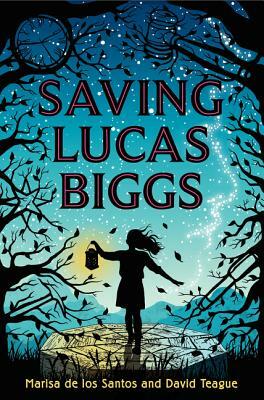 This terrific middle-grade novel addresses intense environmental and social justice issues: hydrofracking in 2014 and a coal miners’ strike in 1938. When Margaret’s father is unjustly convicted and sentenced to death for a crime he didn’t commit, she feels compelled to use the O’Malley family gift of time-travel to go back to 1938 and change events in the life of the judge who sentenced him. Readers of this absorbing story will be treated to heart-stopping adventure and beautiful writing, as well as important lessons in risk-taking and doing the right thing.